With Anderson .Paak’s third studio album Oxnard slated for a Nov. 16 release, the California native has started making the proper press runs to promote the project. The 2016 XXL Freshman stopped by the studio at Power 106 to bless The LA Leakers with an off-the-top freestyle yesterday (Nov. 7). “You never know til you finally go there, momma told me dream big like my forehead,” he spits, using his distinctive delivery to its fullest effect. 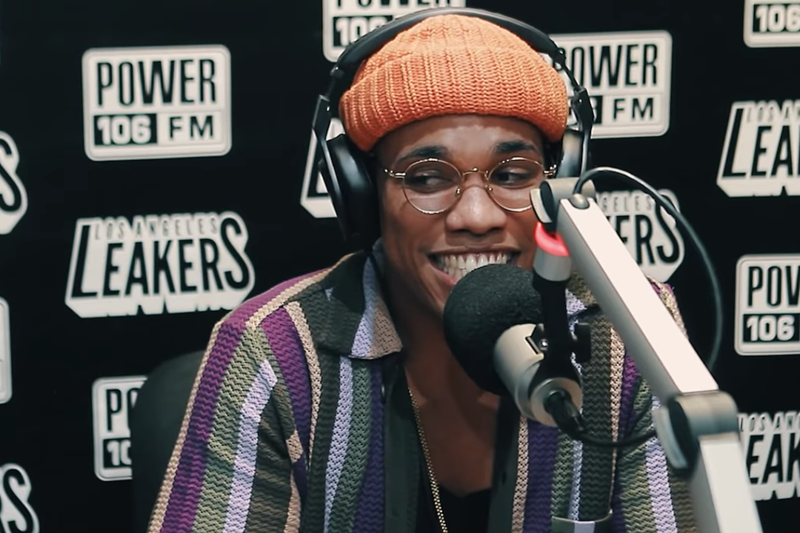 Elsewhere in the two-minute freestyle, .Paak touches on being able to treat his family as a result of his success and how that motivates him. He also shows love to the late Mac Miller. In addition to promoting his forthcoming star-studded project, which features J. Cole, Pusha T, Kendrick Lamar, Snoop Dogg, Dr. Dre and more, .Paak recently showed off his effortless ability to glide through genres. During his newly-launched .Paak House Radio Show, he covered Juice Wrld’s “Lucid Dreams,” flipping it into a rock version. Check out Anderson .Paak’s latest freestyle below.